Score and parts for guitar quartet or guitar ensemble, is based on two songs from Nova Scotia. 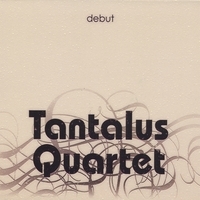 It has been recorded by the Tantalus Quartet on their album, Debut. This entry was posted by Gerald. Bookmark the permalink.